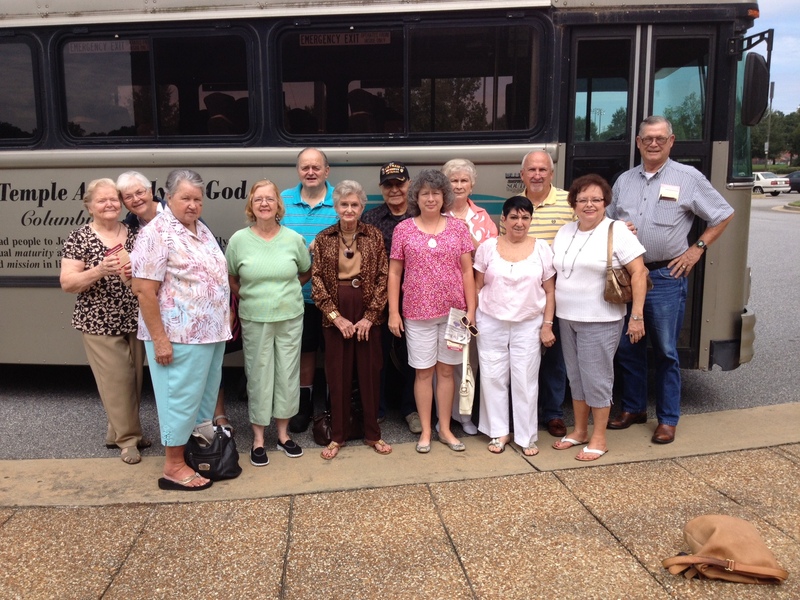 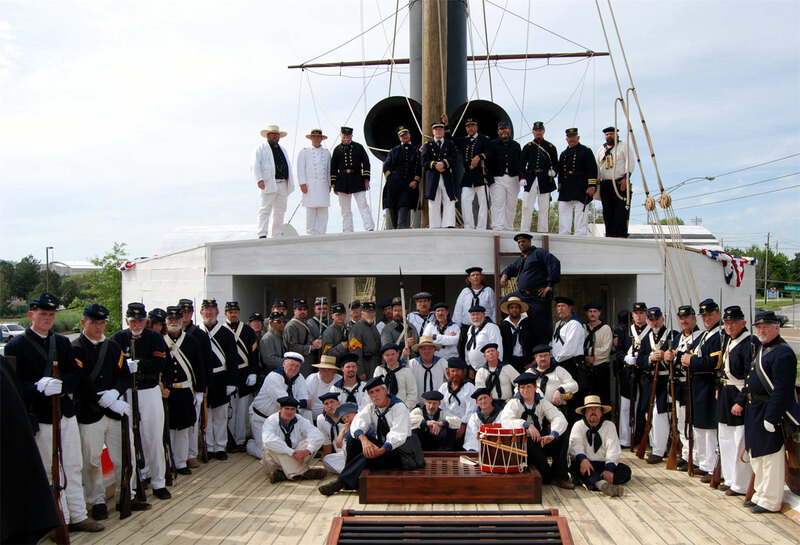 Port Columbus National Civil War Naval Museum – Come aboard and get the little known Navy view of the Civil War. 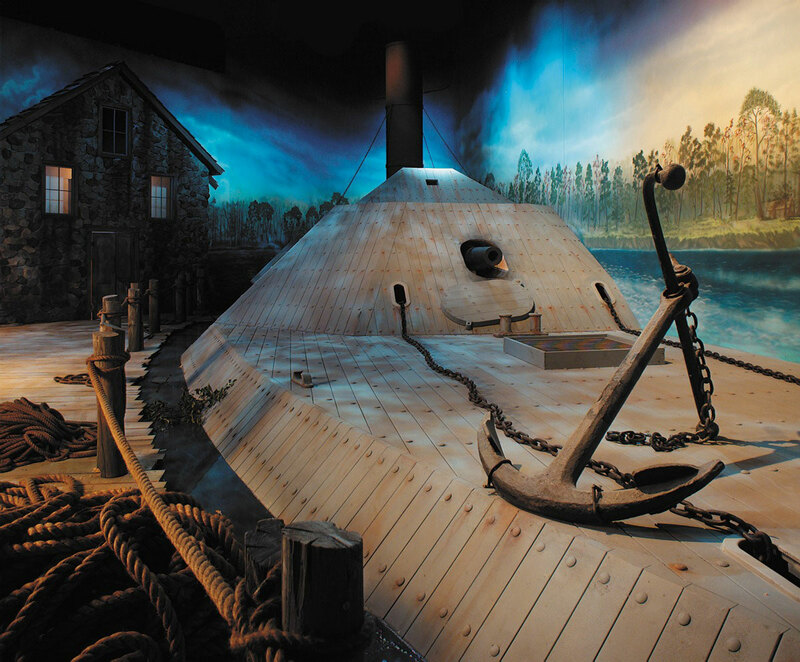 Our 40,000 ft facility houses the largest surviving Confederate warship, the CSS Jackson, as well as the wreckage of the CSS Chattahoochee. 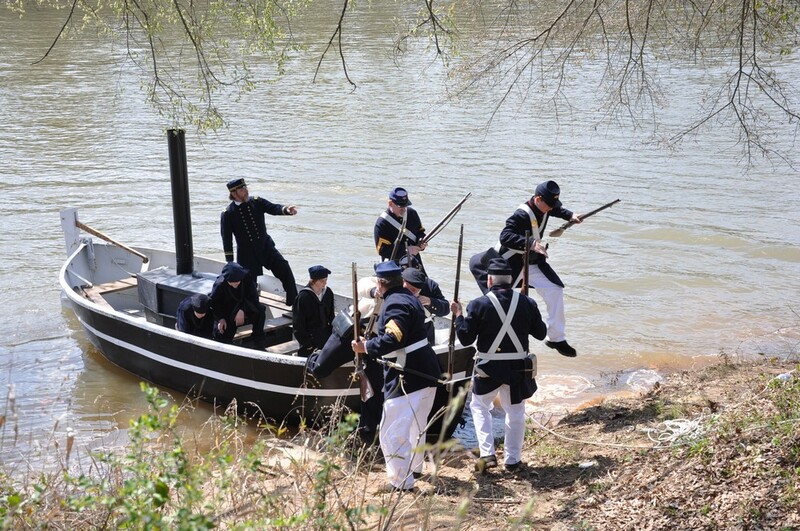 Other exhibits include a full scale ship representation of the USS Waterwitch, a recreation of the USS Hartford with its berth deck, ward room and captain’s cabin, a full scale replica of the USS Monitor’s famous turret and an exterior/interior view of the CSS Albermarle. 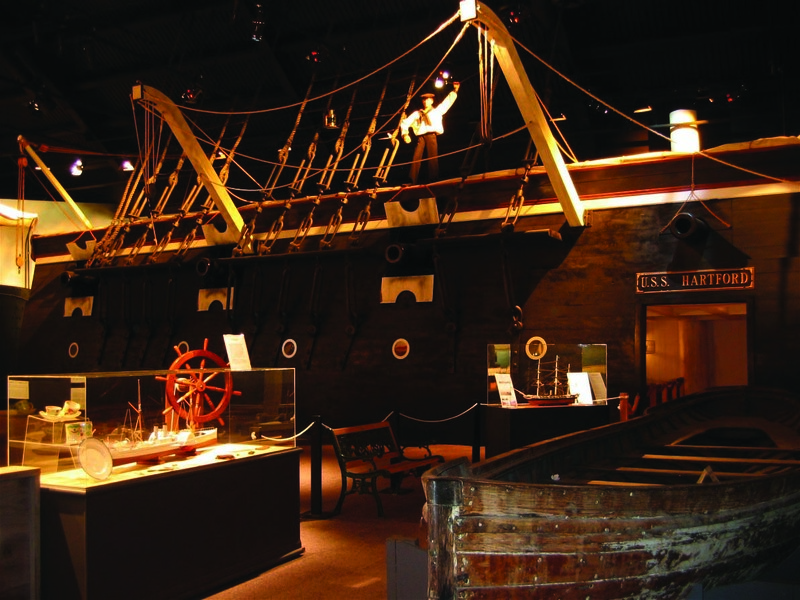 We host a range of events throughout the year including living history, museum theatre, tours, cannon firings, weapons demonstrations, local history projects and more. 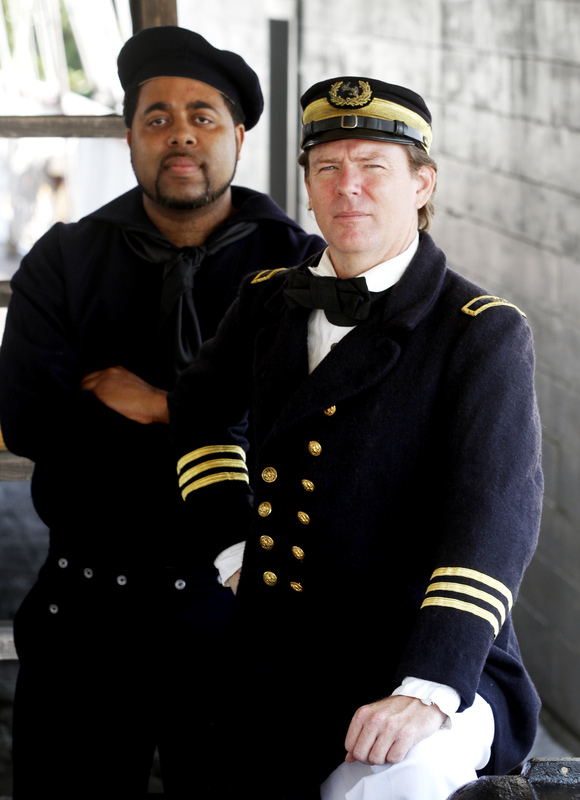 To find out more about the National Civil War Naval Museum check out our website at www.PortColumbus.org!